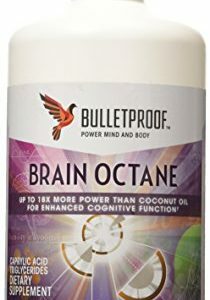 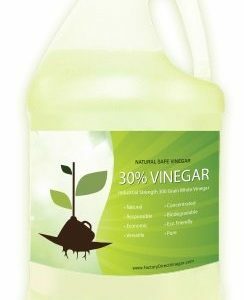 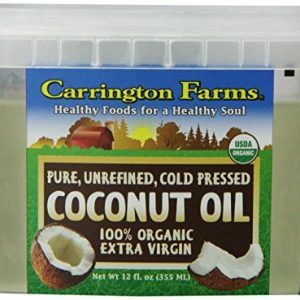 100% ORGANIC & NATURAL: USDA certified, cold pressed from non-GMO coconuts from the Philippines, free of bleach, hexane, and trans fat. 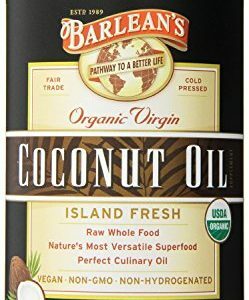 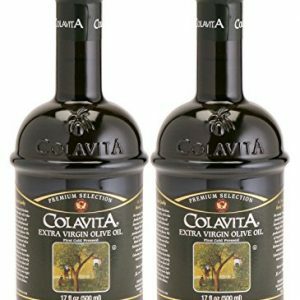 DIET-FRIENDLY: Enjoy the exceptional health and nutritional benefits of MCT (medium-chain triglycerides); the perfect non-fattening diet recipe for everyday cooking. 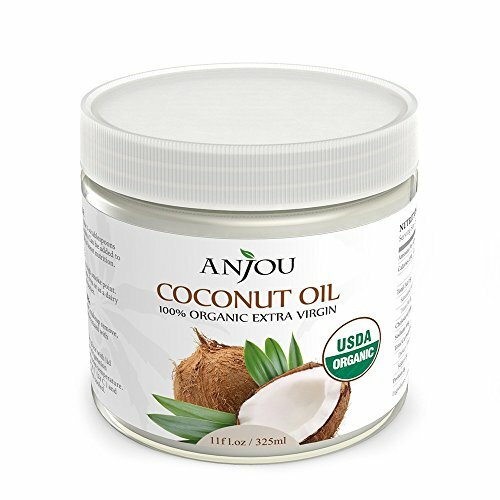 SOURCE OF BEAUTY: Use it for deep-level hair care and skin nourishment as a moisturizer, also acts as a gentle makeup remover. 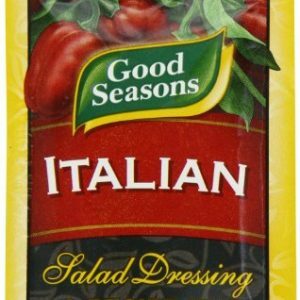 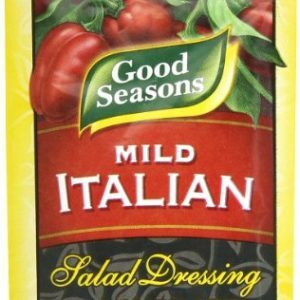 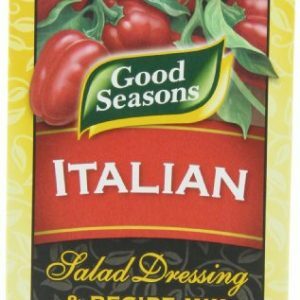 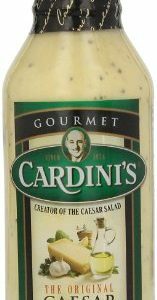 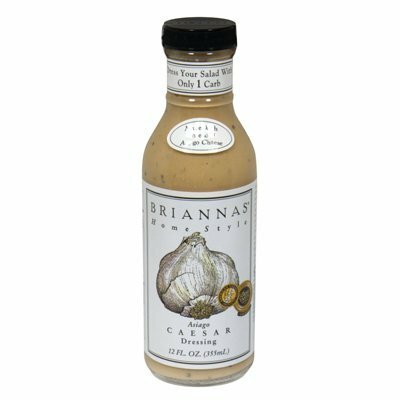 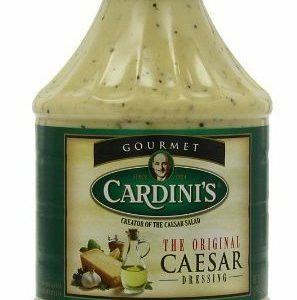 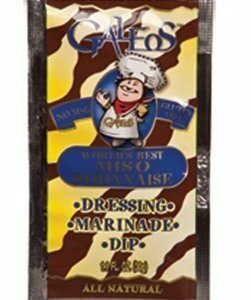 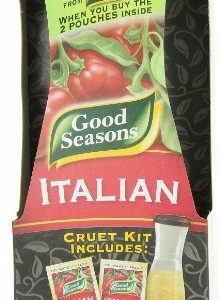 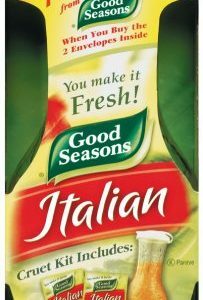 Briannas Asiago Caesar Salad Dressing, 12 Ounce — 6 per case. 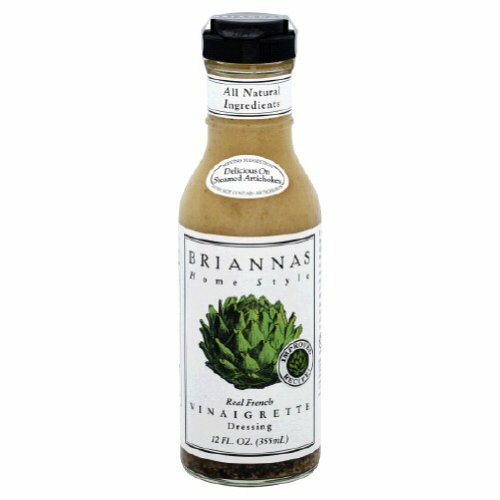 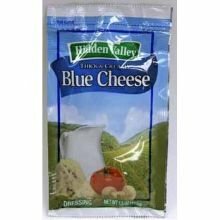 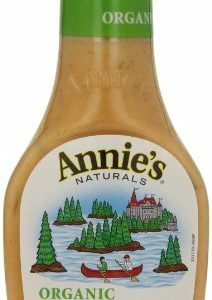 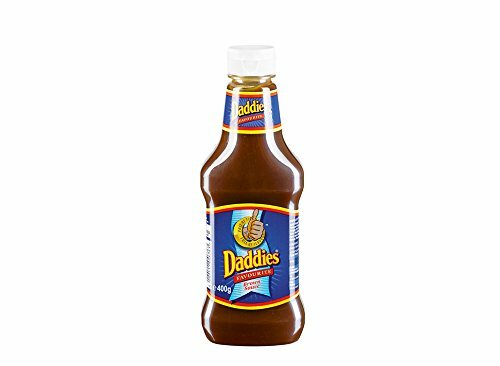 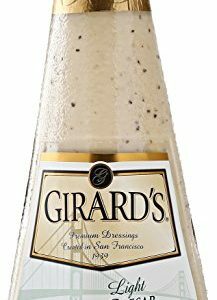 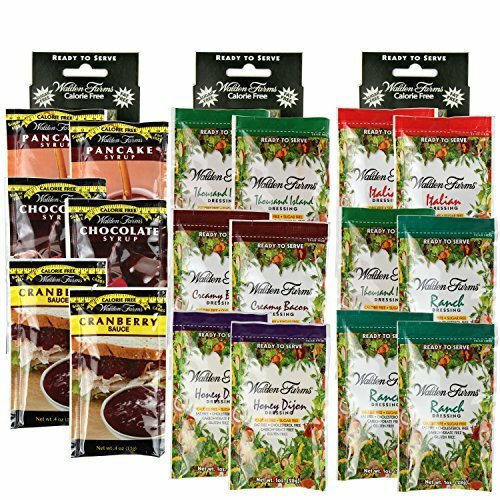 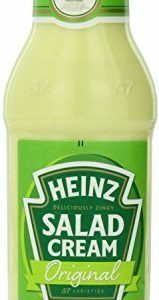 Briannas Real French Vinaigrette Salad Dressing, 12 Ounce — 6 per case. 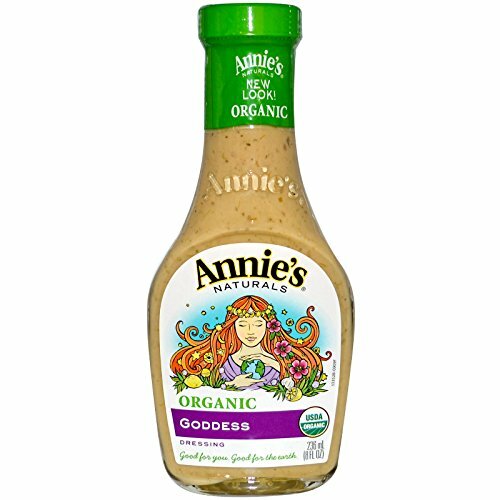 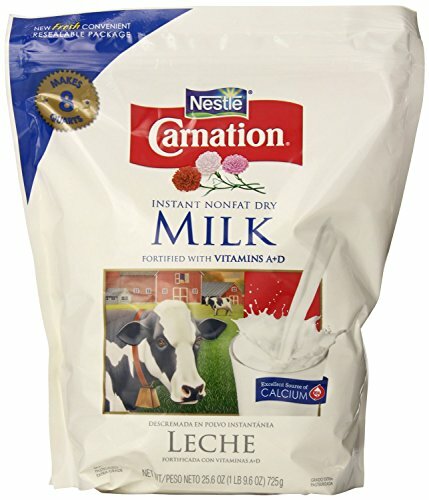 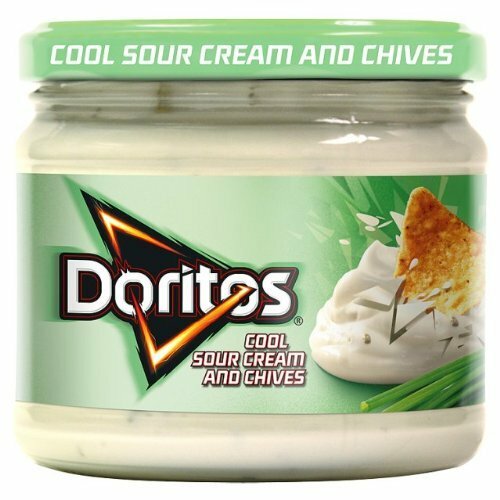 Made only with fresh and natural ingredients. 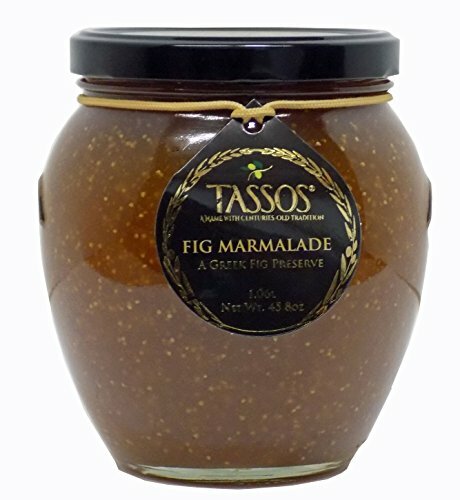 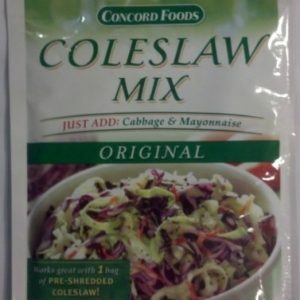 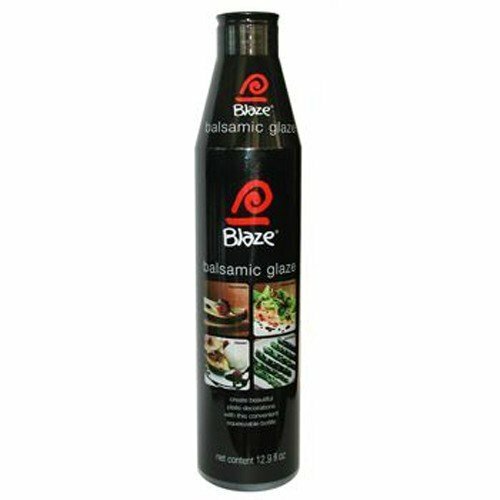 Ingredients: Pure MISO Fermented Soybean Paste with Generous Amounts of Poppy Seeds, Dijon Mustard, Rich Honey, Rice Vinegar, Pure Extra Virgin Olive Oil and other Fine Ingredients.